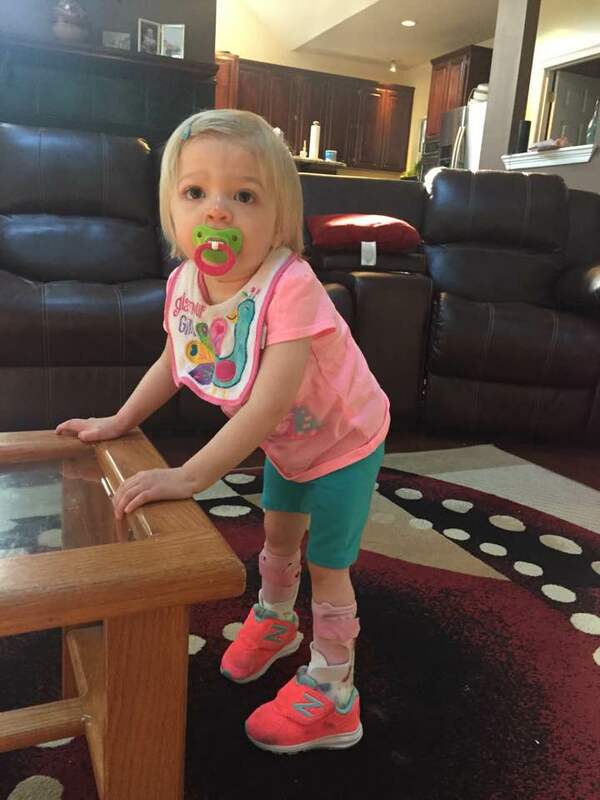 We need your help to save our little 3-year-old daughter Willow, who is suffering from a rare and fatal genetic condition called Multiple Sulfatase Deficiency, for which there is currently no known cure. 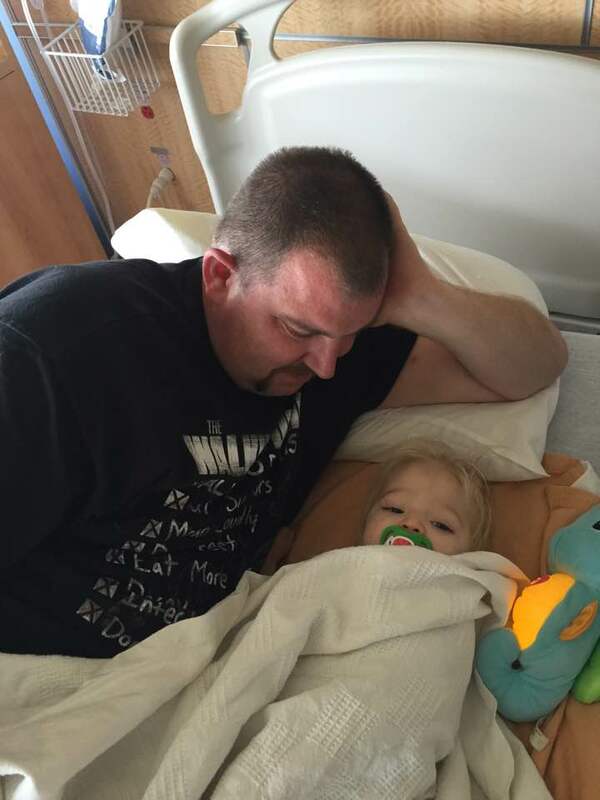 Your donation of $5 or more and share on Facebook will help create the first-ever treatment for MSD and save the lives of children, including Willow, who will otherwise die a very painful death from this degenerative disease. All donations are to fund research for a treatment for children with MSD. Donations are tax deductible and go to the non-profit formed by Amber Olsen (Willow's Mom) the United MSD Foundation, a non-profit 501c3 (Tax ID:81-3669443) that has been working with the Dr. Steven Gray at the Gene Therapy Center at the University of North Carolina. 100% of the funds will go to the research and creating the clinical trial to get this treatment to help not only Willow but other children with MSD. 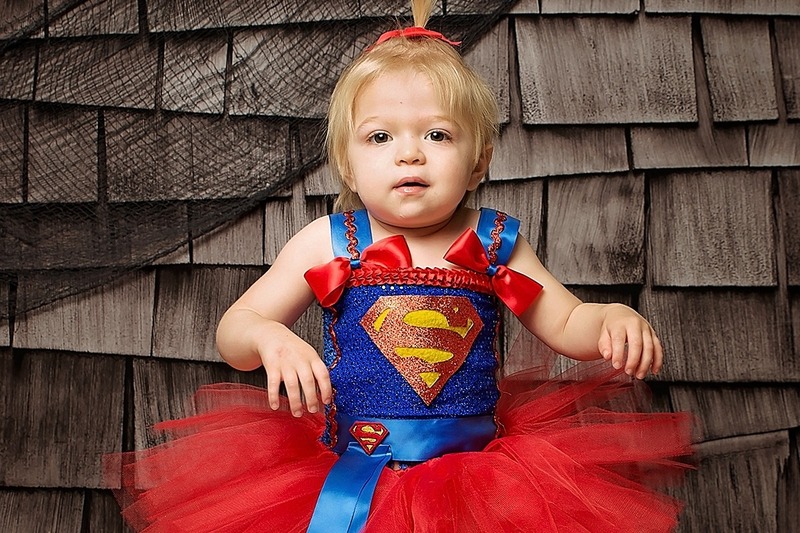 On May 9, 2016 our beautiful, 3-year-old baby girl, Willow Cannan was diagnosed with MSD. The doctors told us to go home and spend time with our daughter, that there was nothing we could do besides be with her and make her comfortable. We found out through our research that treatment was close but lacked funding. We realized we had to develop a plan and put it in action, so we created the United MSD Foundation to raise money for a cure. We have been working with a team of experts and doctors from all over the world to get research started so that a cure can be identified. We live in Ocean Springs, Mississippi. Gene therapy treatment, which has shown to be very promising for conditions like MSD, is within our reach, but it just requires funding. Timing is critical, as the condition progresses quickly. Willow now walks with a walker, has trouble sitting or eating on her own, and has never spoken. We urgently need your help raising funds by October 1, 2017 so that we can enter the next phase of research to develop a cure. This is Willow’s best chance for survival. Without treatment, she and other children with this condition will likely die a very painful death before they reach 10 years of age. Multiple Sulfatase Deficiency (MSD), a rare type of lysosomal storage disorder. Children with this condition are born with a mutation of the SUMF1 gene, which means that their bodies do not create sulfatase enzymes. This prevents their bodies from breaking down and recycling natural cellular waste. It is a fatal condition that affects the entire body. Their bodies slowly stop functioning, they go blind, and their brain eventually shuts down (like a fast-moving Alzheimer's). Most children with MSD die before their tenth birthday. 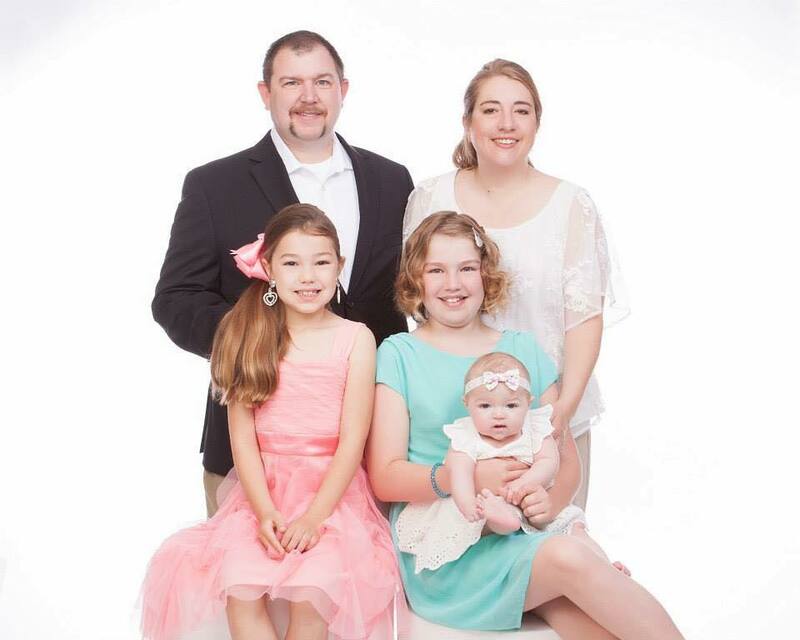 Our family, including Willow's sisters (age 14 and 10) are so scared of the life that Willow won't have a chance to live, but with your help, we can save her and cure this terrible condition for all children with MSD. **No donation is too small, with so many helping, we can reach our goal quickly. We hope you will continue to follow our story. We will be posting updates regularly and the GoFundMe page will remain active. The feedback from the HuffPost article has been amazing! People are so generous, kind and supportive of us saving our children. I am humbled by all the love for Willow. Today is a tough day for all moms and dads, those that lost their children and those that are losing them slowly like us. 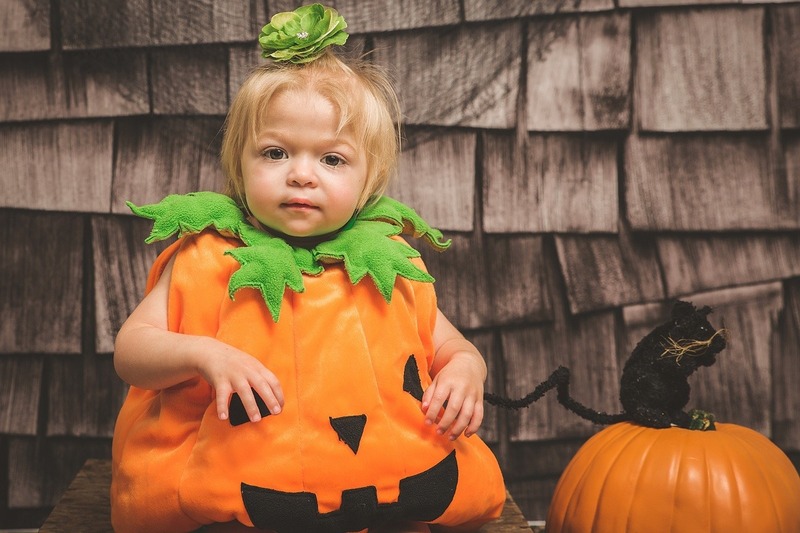 Kiss your babies as you deal with the frustration of Trick or Treat tonight. 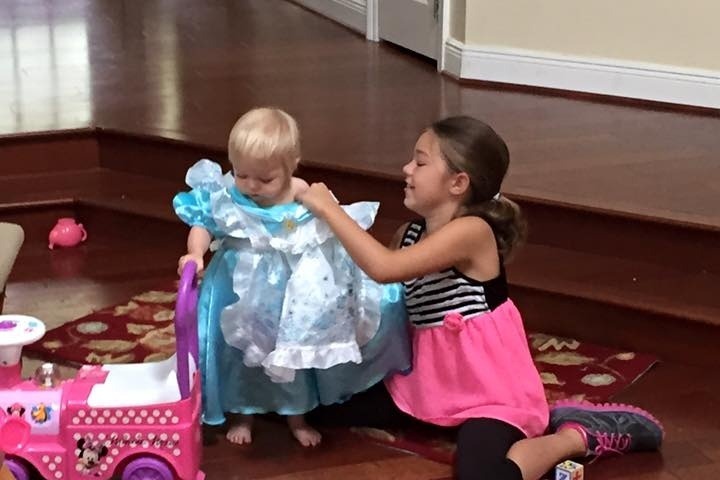 I will post a photo from tonight during Trick or Treating but here are a couple cuties from last couple of years. Willow is on the tail end of back to back pneumonia. Her respiratory issues are increasing as her body continues to decline. She is still bright eyed and present. She is in her declining body and we are determined to save her and the other children with MSD. -FDA has given us green light to proceed to next steps of safety in the Pre-IND meeting. -$1.6M was generously donated by an angel donor, with us matching $1M for the finishing of the clinical trial. We can not say thank you enough to all our supporters and donors. This is a long journey and we still have to finish our race but your support and love have meant the world to us. Willow recently went to see two of her regular doctors for check ups. Dr. Kirmse, Metabolic Geneticist and Dr. Lee, Neurologist. She has a team of doctors she see every few months. Both had the same general consensus. Willow has declined over the last few months. Her muscle tone is declining and she has decreased elasticity cause her joints to contract some what. PT is even more important to keep her as limber as possible and keep her out of pain. Willow has stopped eating much at all by mouth, we think it is because swallowing has become difficult, not sure if that is due to storage material build up or neurological programming. Dr. Lee ordered another Swallow Study to be done to see if she is aspirating what little she is taking by mouth. Watching the decline, keeping her comfortable is are mode of operation now. The hardest thing we have ever had to do. 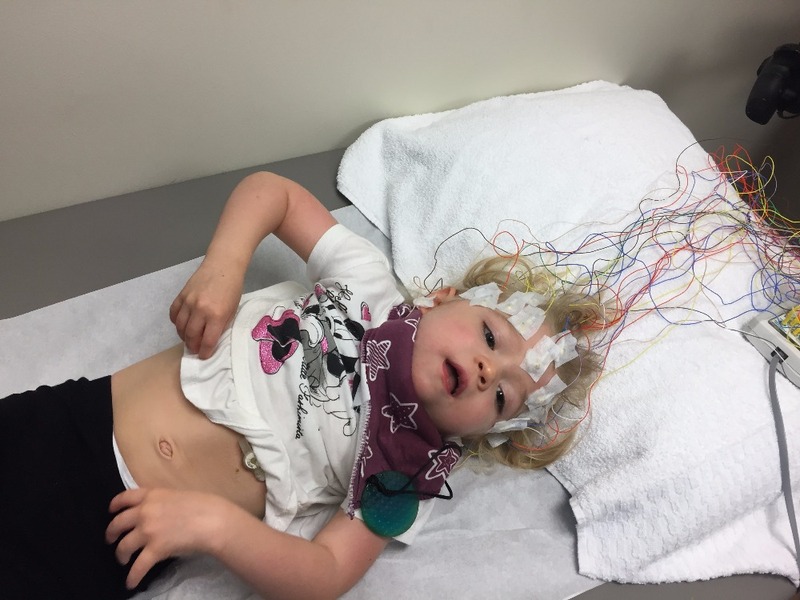 Willow takes it in stride, she is happy, she is not crying or sad and she laid on the table while they hooked 26 connectors for her EEG like a champ. She is my hero. More equipment is coming to our house to help with her mobility. We just received a new fancy stroller that looks like a wheel chair, she likes it and it keeps her posture good. Feeding tube is going well, she has gained 3 pounds already. We are all adjusting to it. Thanks so much for all the fundraising support. In 10 days we raised $23,000, $10,000 of that was from a very generous donor. Thanks everyone who contributed so we could get the match. We doubled the money plus to help these kids. Our lab mice were born on 9/2, lots of work to get them tested and where they need to be for experiments but huge steps. Virus Vector is being made at University of North Carolina. We are hoping for treatment of the first mouse in the November time frame. We just heard Gene Therapy reached FDA approval for the first time. Very exciting. We found another family that has a MSD child, a boy in Texas. That makes 48 we have found just through google and networking. (there were 23 that we new of when Willow was diagnosed last year) Once the treatment starts this number will explode. We have had some interest from high school and college students doing projects on MSD. I'm happy to talk with anyone and it helps us with awareness. I'm hoping it will encourage more medical students to go into research, we need more doctors working on these conditions. 7000 rare diseases - only 5% have a FDA approved treatment. Keep sharing, sign up for the ThunderClap service on Willow's facebook page. It will make a unified social media post on 9/23. Thanks again for being a part of the change. We have an generous donor who is willing to match donations to the #warriorsforwillow funding campaign up to $10,000 from now until SEPTEMBER 1, 2017. We already have $555 towards this goal! We will come together. We will overcome. We will continue to fight until this battle for a clinical trial and treatment is won. Join us today! GIVE NOW!! Tenemos un donante muy generoso que está dispuesto a igualar donaciones a la campaña de #warriorsforwillow hasta $10,000 USD desde hoy hasta el 1 de septiembre, 2017. ¡Este dinero nos ayudará a cumplir nuestro objetivo: hacer que un tratamiento este accesible a #curemsd y que todos los niños y familias que sufren de esta enfermedad tengan solución! Nos reuniremos. Vamos a lograrlo. Continuaremos luchando hasta que ganemos esta batalla para un ensayo clínico y el tratamiento. ¡Únete a nosotros hoy! ¡APORTA AHORA!